As a practitioner scholar, Dr. Teena McDonald’s research interests are in the areas of Leadership and Organizational Studies, The Superintendency, Mindfulness, the Principalship, and Organizational and Occupational socialization of Women Administrators. Dr. McDonald teaches courses in the principal certification program and is program director for the Spokane campus, which includes the Wenatchee program. Dr. McDonald also is a faculty member in the Statewide Superintendent certification program. 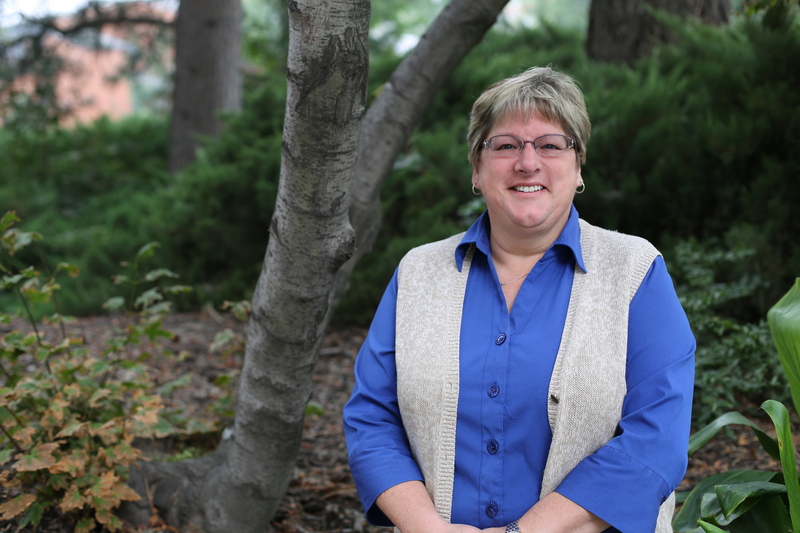 In addition, she directs the Masters programs for educational leadership in Spokane, and works with doctoral students in educational leadership. She works closely with professional organizations and school districts. Hill, G., McDonald, T., Ward, K. (2017). Women in educational leadership: Implications for preparation programs. The Washington Education Research Association Educational Journal. 9(2), 55-60.
working together for change. Washington State Kappan Journal, Spring 2016, pp. .
district. Open Journal of Leadership.http://dx.doi.org/10.4236/ojl.2015. McDonald, T. (2015). A pilot study: Women leaders coping with job stress: A mindful approach. for challenging work. Charlotte, NC: Information Age Publishing. McDonald, T. (2017). Evocative coaching: Transforming schools one conversation at a time. (Review of the book Evocative Coaching: Transforming Schools One Conversation at a Time, by M. Tschannen-Moran). WERA educational journal, May 2017, p. 92. McDonald, T. (2017). President’s message. The Standard Deviation. WERA: February 2017. McDonald, T., Calderone, S., Bergman, N. & Boyd, J. (2015). Best practices for college and career readiness. White paper written for Washington State Achievement Council. internships. Washington Principal. Spring 2015.
way. Washington Principal. Fall 2014, 10-14. McDonald, T. (2014). A stressful standoff and a lesson about trust. AASA School Administrator. McDonald, T. (May 2017). Results of the 23 year study of women superintendents in the state of Washington. WASA Womens Conference. McDonald, T. (January 2017). Cohort Collegiality: Bookend Seminars Develop Collegiality and Competence. Poster presentation at the annual conference American Association of Behavioral and Social Sciences, Las Vegas, NV. Ward, K.A, McDonald, T.P., & Hill, G. (November, 2015). Pipelines to educational leadership: Are women leaning in or backing out? Session paper presented at the Annual UCEA Convention, San Diego, CA. presentation at the annual conference American Association of Behavioral and Social Sciences, Las Vegas, NV. Research Association SIG, Research on Women and Education Conference, Las Cruces, NM. of the American Educational Research Association, San Francisco, California. at May WASA Conference, Chelan, WA. for the PREP Consortium. PREP Consortium Day, Chewelah, WA. McDonald, T. (2005) District Board Goal Setting. Washington State School Directors Association Conference.